Come August, all of us, from school kids to office-goers to celebrities, start feeling a sense of togetherness, oneness, Indianness - we become one collective. Instinctively, the sense of being #ProudlyIndian deepens. 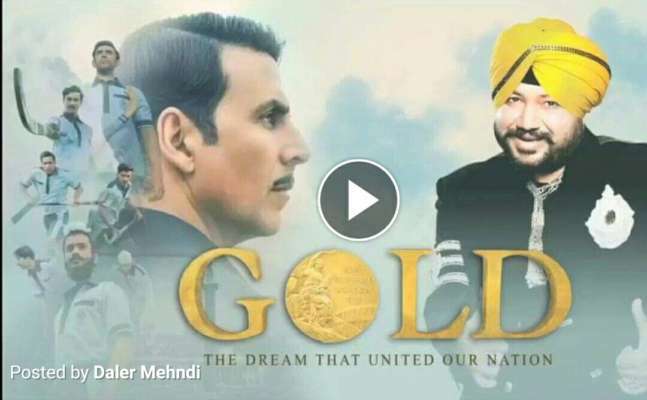 As Indians, we never hold ourselves back from expressing our love for the country on any given day, let alone important days from Indian history. And with the Independence Day just a couple of days away, the flavour of Nationalism has already washed over all of India. 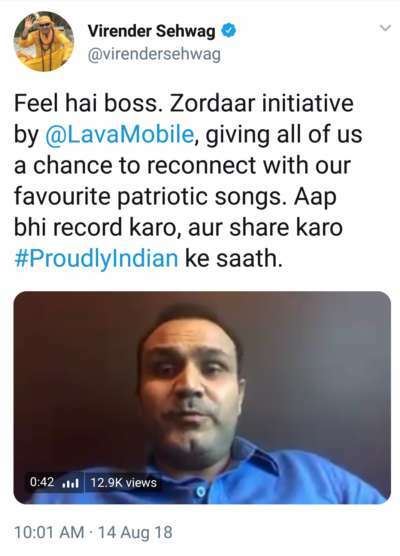 The cumulative voice of celebrities and commoners coming together to express their love for the country on social media is a testimony to this fact. Lava has always been in pursuit of bringing the Indian consumers the best of smartphone technology there&apos;s to offer. 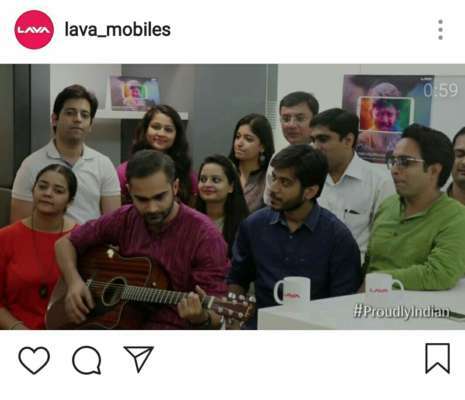 #ProudlyIndian itself, Lava smartphones pack in long lasting battery, brilliant front and back camera for selfie lovers, and the ease of Android OS for every pocket size in India. Lava is proud of being the only brand to have complete end to end control on product value chain within India, complemented by its robust distribution network and speedy customer service. Through its #ProudlyIndian campaign, Lava shares the sentiment of independence and pride with fellow countrymen. Have you joined in yet? Click here to share your love for your country.